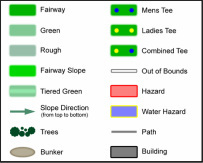 This Par 4 has a multi level fairway with an interesting green location to keep you guessing. A solid tee shot to the left side of the fairway allows for an easier second shot into a long narrow green. Stray right, however, and there are numerous trees to contend with. Approaching the green can be tricky. To the left is a large bank that slopes down to the green. 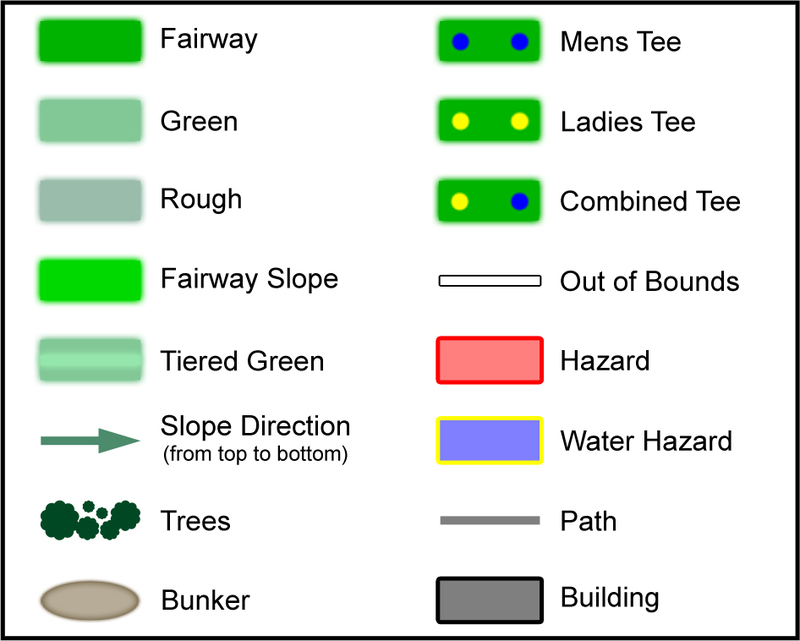 Beware of danger to the right of the putting surface, with another slope that is quick to kick your ball out of bounds.